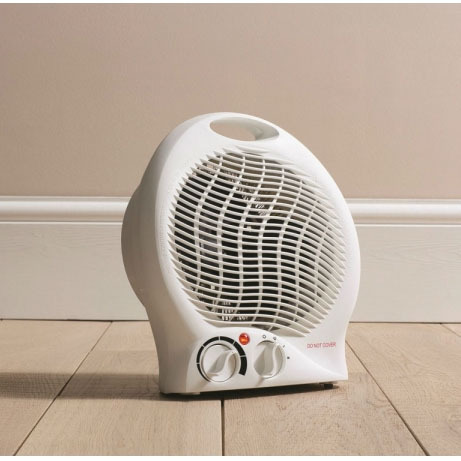 This portable Daewoo Fan Heater is the perfect solution for storing inside your kitchen, bedroom or anywhere else inside your home where you need to warm up using the two different temperature settings. A handy power cable with 1.7m length means you can easily hide the cable away and have the heater next to you for convenience. 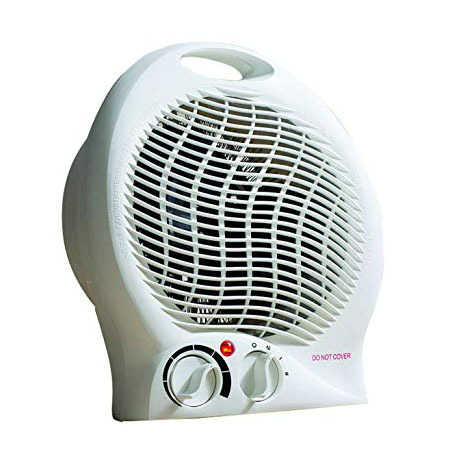 The two heat settings are 1000w and 2000w which ensures a powerful adjustable heat source so you can stay warm and also a fan only setting so you can cool off. A handy power indicator light informs you when the heater is on and working for safety reasons.